St George’s Brockholes could the perfect church for your wedding. St George’s Brockholes is a small church in the village of Brockholes between Honley and Holmfirth. An ideal location for a beautiful wedding in it’s rural surroundings. 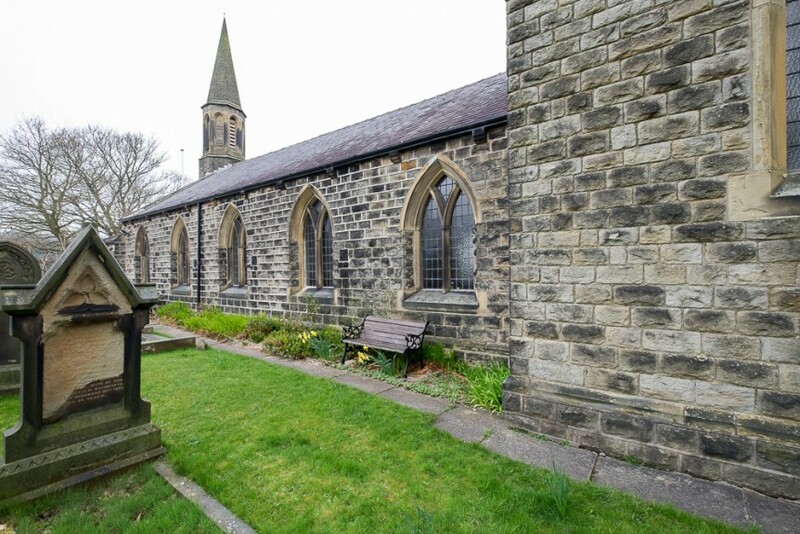 It is one of the oldest churches in the surrounding area at a mere 153 yrs old and was consecrated in April 1863 by the Bishop of Ripon, Robert Bickerseth. If you are looking to hire a wedding photographer in Brockholes then why not consider using us. 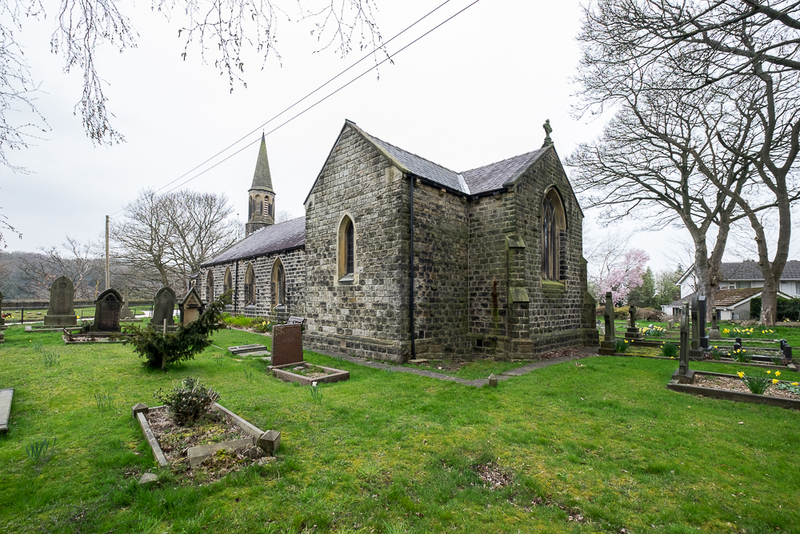 St Georges Brockholes is one of two churches in the parish of Brockholes and Honley, the other being St Mary’s Honley. We are actually based about five miles away in Meltham Holmfirth. You can contact us here or call Ryan for further details on 07947689841.